From the awe-inspiring to the cutting edge, the interactive to the totally immersive, the museums of Houston’s Museum District are more than the exhibits they house. They are centers of learning that inspire each and every visitor and uplift the community in countless ways. There may be no better way to explore the city, its history and culture than with The Houston Museum Pass. The 30-Day Houston Museum Pass is valid for 30 consecutive days after first use. 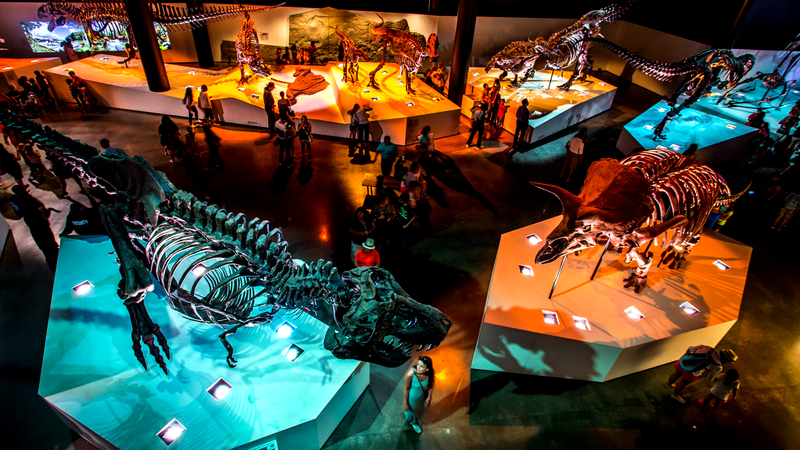 The Houston Museum Pass is activated upon first use at any participating museum. After first use, the 30-Day Houston Museum Pass will expire in 30 days.